2 Nights | 3 Rounds of Golf – $299 per person, double occupancy. 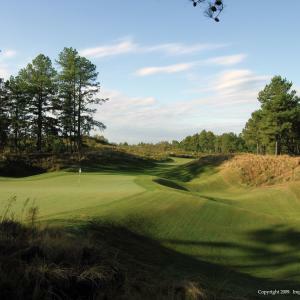 Courses included are: Quail Ridge, Hyland Golf Club and Whispering Pines OR Foxfire. 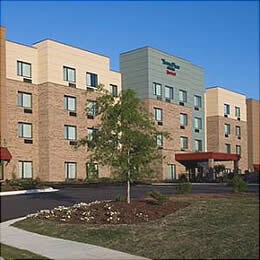 Stay at the SpringHill Suites by Marriott in Pinehurst. Prices are per person, double occupancy, subject to availability at time of booking. To book your package, please call 800-781-1165. Spring Escape – 3 Rounds with cart | 2 Nights lodging – Starting at $299 per person! Golf Courses: Bayonet, Deercroft, Foxfire Grey or Red Courses, 7Lakes, Tot Hill or Whispering Woods. Pick three courses. Prices are per person and include three rounds of golf & cart fees, 2 nights lodging and all taxes – based on availability at time of booking. For reservations and questions, please call us Toll Free at 1-877-205-7775. 3 Rounds with cart | 2 Nights lodging – Starting at $269 per person! 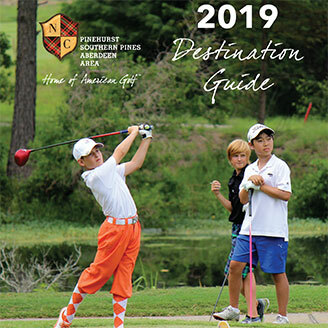 Golf: Bayonet, Chapel Ridge, Deercroft, Gates Four, Foxfire Red or Grey, Hyland, The Preserve, Quail Ridge Tot Hill, Whispering Pines River or Pines! Price is per person and includes three green fees with cart, two nights lodging and all taxes – based on availability at time of booking. For reservations, please call us Toll Free at 1-877-205-7775. Summer Escape – 3 Rounds and 2 Nights – Starting at $217 per person! Golf: Foxfire Red or Grey, The Legacy, Quail Ridge, 7Lakes, Tot Hill, Whispering Pines River or Pines, or Whispering Woods! Price is per person and includes three green fees with cart, 2 nights lodging and all taxes – based on availability at time of booking. 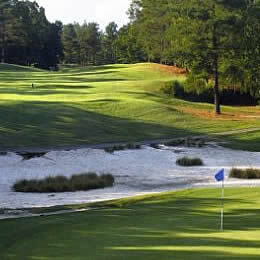 Spring “Green” Premier Package – 3 Rounds / 2 Nights for $575 per player, based on Quad Occupancy. 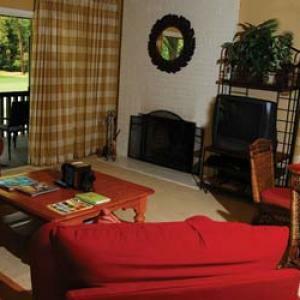 2 Bedroom/2 Bath Condo located on the Pinehurst Resort Golf Courses. Fresh linens, daily maid service and departure cleaning are also included with your package. *Package rate is based on quad occupancy and includes Green Fees, carts, 3 courses, lodging for 4 players, all taxes and plenty of good memories. For reservations, please call 888-287-2199. 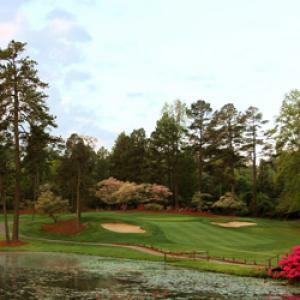 Spring Basic Package – 3 Rounds / 2 Nights for $325 per player, based on Quad Occupancy. Summer Standard Package – 3 Rounds / 2 Nights for $178 per player, based on Quad Occupancy. 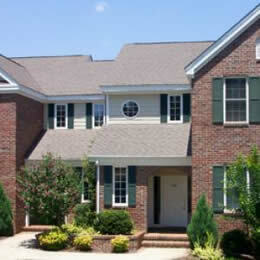 2 Bedroom Golf Front Condo located on the Pinehurst Resort Golf Courses. Only in July! Enjoy one round of golf, one night of accommodations and breakfast starting at $225 per person. Rate based on weekday stay (Mon-Wed), double occupancy. Single rates available. 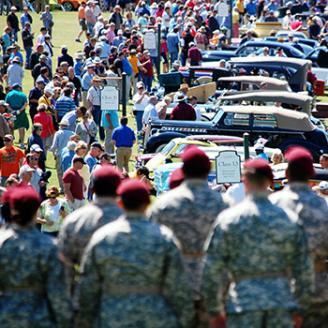 To book your package, please call 800-323-2114. Starting at $1,171 per person, based on double occupancy for three nights. For reservations please call 877-483-5615. Ask about Summer Spree Spa Package, the perfect complement to the Summer Tee Package for a non-golfing companion. Includes three nights’ accommodations, four treatments along with our overflowing breakfast buffet and a three course dinner daily. Starting at $868 per person, based on double occupancy for three nights. Local Brewery Experience: HOP in and relax in one of our suites. While you are with us experience a Featured Flight (Beer Tasting) at Southern Pines Brewing Company, just a short drive away! You will receive two Pint Glasses and two flight certificates. Must be 21 or older. Rates vary based on date of stay. Please see our website or call the hotel directly for additional information and booking. Rates starting at $149. 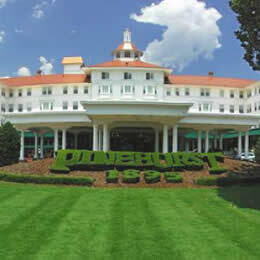 *Package rate is based on quad occupancy and includes ALL lodging fees, green fees, cart fees, and applicable taxes. Offer is subject to availability. Offer cannot be combined with any other promotions or offers, and does not apply to existing bookings. Advance reservations are required. For reservations please call 800-552-6292. *Package rate is price per person based on quad occupancy and is inclusive of carts, tax and final clean. 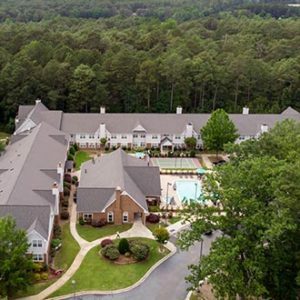 Includes one round at Tobacco Road, 7 Lakes, and Whispering Pines (Pines or River) and two nights at the Springhill Suites by Marriott located in Pinehurst, NC. Package rate is based on double occupancy and includes green fees, cart fees, room, and tax. For reservations please call 877-284-3762. Includes one round at Tobacco Road, Hyland, and 7 Lakes. Includes two nights lodging at the Springhill Suites by Marriott. Rate is based on double occupancy and includes all green fees, cart fees, room, and tax. 3 Rounds/2 Nights – $338 per person based on double occupancy. 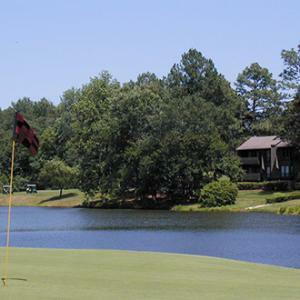 Stay two nights and play three rounds of golf at 7 Lakes, Foxfire Resort, and Southern Pines Golf Club. Price is based on double occupancy and includes all taxes and fees. Please call for custom quotes. To book your package, please call 910-246-5080. 3 Rounds/2 Nights – $252 per person based on double occupancy. 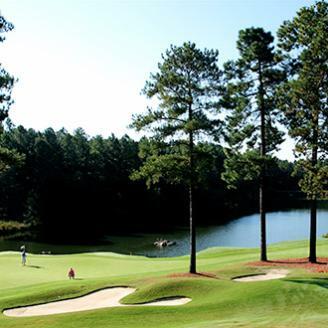 Stay two nights and play three rounds of golf at 7 Lakes, Legacy, and Southern Pines Golf Club. Price is based on double occupancy and includes all taxes and fees. Please call for custom quotes. To book your package, please call the hotel directly at 910-246-5080.